THE ART OF COFFEE: Grinding to perfection. Measuring with precision. Mastering the brewing process. Making every drop of rich, intense coffee your own creation. 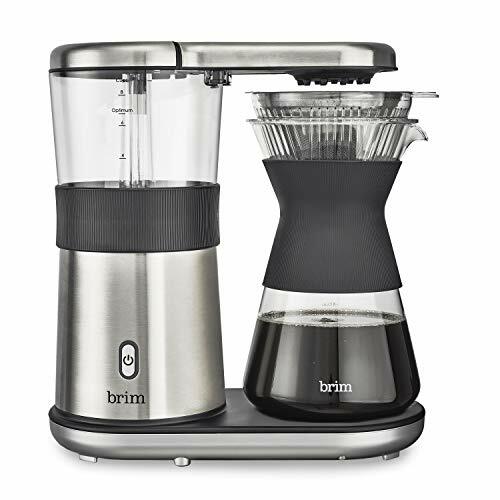 Our engineers at Brim have reinvented and simplified the instruments of artisan coffee making.